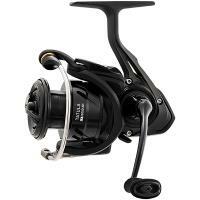 What isn't there to love about the Shimano Stradic CI4+ Spinning Reel? Everything about the Stradic CI4+ screams performance and power. This spinning reel is one of the toughest and smoothest lightweight reels on the market today. Thanks to the patented HAGANE gear and HAGANE body, this reel handles more torque and provides more power and durability than most reels. This fishing reel looks just as great as it performs, with a smooth chrome-like finish and a red spool as the perfect accent. The Daiwa Tatula LT Spinning Reel is constructed from a high-density carbon strain material giving the reel awesome strength and durability. The air rotor design is lighter than conventional construction material, making this reel one of the lightest on the market. 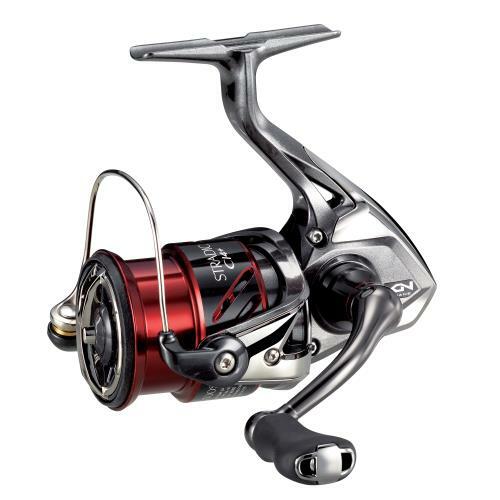 Bass anglers will appreciate the technology and high-quality materials used in making the Daiwa Tatula LT Spinning Reel. 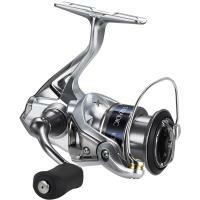 The Shimano Ultegra XTD Surf Spinning Reel is equipped with some of Shimano’s best technology. This reel features X-Ship to increase gear durability when fighting heavy loads. The Ultegra XTD utilizes Aero Wrap II, a patent worm gear design, to offer consistent longer casts, less line friction, and a smoother performance. 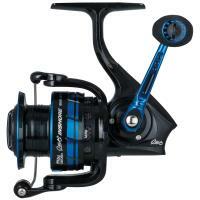 Surf anglers will benefit from the instant hook-setting power from the Ultegra XTD Surf Spinning Reel. 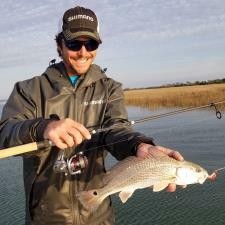 What isn't there to love about the Shimano Stradic CI4+ Spinning Reel? Everything about the Stradic CI4+ screams performance and power. This spinning reel is one of the toughest and smoothest lightweight reels on the market today. Thanks to the patented HAGANE gear and HAGANE body, this reel handles more torque and provides more power and durability than most reels. The CI4+ carbon fiber reinforced graphite material is over one and a half times stronger than Shimano's normal XT-7 graphite and is over 20 percent lighter. 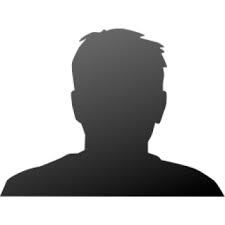 And because the frame, sideplate, and rotor do not contain metal, these components are impervious to rust and corrosion. 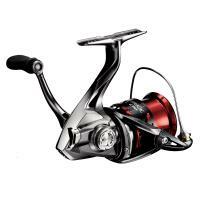 The Shimano Stradic CI4+ Spinning Reel has one of the toughest drags; it's virtually indestructable. Plus, the drag system allows for many levels of adjustment. 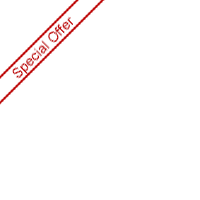 Other premium components include the G Free Body, X-SHIP, and COREPROTECT technologies. More bearings have been added in just the right places, and the Stradic CI4+ steps up to S ARB bearings to provide improved shielding and protection. Let's not forget about style. This fishing reel looks just as great as it performs, with a smooth chrome-like finish and a red spool as the perfect accent. The unmatched level of quality and technology is what draws more anglers to the Stradic CI4+ as their spinning reel of choice. Make the Stradic CI4+ your reel of choice! This two-speed oscillation system layers the line onto the spool in a crisscross pattern that reduces line-to-line friction for longer casts. AeroWrap reels utilize a patented worm gear design to move the spool upward quickly and downward slowly to wind the line in a precise pattern, reducing friction, and giving smoother, longer casting ability. Line twist arising from repeated casting and retrieving is reduced by as much as 50% on reels equipped with the Power Roller line twist reduction system. Power Roller's special grooved design assures the line will be wrapped on the spool to minimize unwanted loops and twists during the cast. 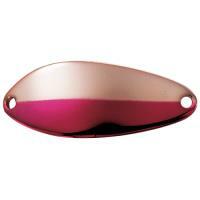 Uses a one-way roller bearing that eliminates back-play. 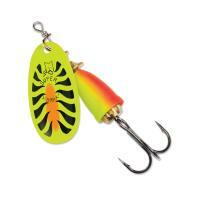 This provides the angler with instant hook setting power. A patented spool design with a V-shape spool lip means line peels off the reel in smaller loops, resulting in longer and more accurate casts. The AR-C spool also minimizes the risk of backlash. No anti reverse (back reel switch)!! Comments: Read many reviews about the Reel, and I have to agree. I ordered the STCI4C3000HGFB primarily for walleye but wanted to make sure if i snagged a bass the reel was powerful enough. I have only been able to find one other reel with that level of smoothness, Helios. Reel is slight as expected. Matching it with the St Croix Avid series and you have an excellent combo. 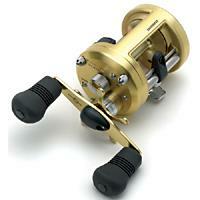 Would definitely recommend to any one looking for a high end spinning reel. Comments: The first impression you get is light weight - due to Shimano's proprietary Cl4+ graphite composite construction these are about 20% lighter than the comparable aluminum Stradic FKs - this is very noticeable. The second impression is that aspects of the reel operate with perfect smoothness - the bail, drag, handle et c., everything is perfectly made. The drag in particular is incredibly smooth and finely adjustable - the Stradic drag and line roller on the bail arm will handle strong running fish. You do not get a spare spool, which is a little inconvenient. There is no switch to disable the anti reverse so no backreeling with this reel, but the superb drag makes up for this. The 1000 series is for near ultralight application, the 2500 and 3000s for normal bass and walleye fishing (the only difference between the 2500 and 3000 models is the spool line capacity, about 10-25% more in the 3000) and the 4000 for salmon, musky et c. The Cl4+s lighter mass makes them worth the extra cost. 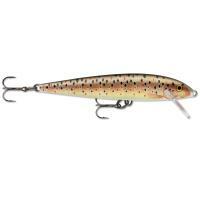 Pros: The 1000 series is my favorite for inshore and freshwater. 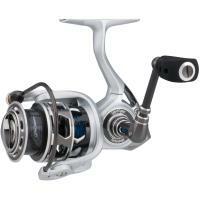 You get the lightweight feel of a true ultralight with the strength and control of most 3000 series reels! 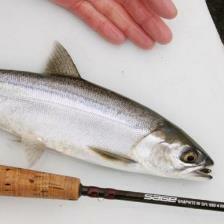 Comments: All around great reel for the majority of your inshore and freshwater needs. With the power in this well-engineered reel, you don't need more then the 1000 for most scenarios. My clients land 15 to 20 pound fish on this reel with no problem! Comments: I usually don't write reviews but this gem of a reel deserves a little extra notoriety. I just purchased this reel about a week ago (3000 series) and it as as smooth as silk, very effortless retrieve, zero wobble and solid as steel. 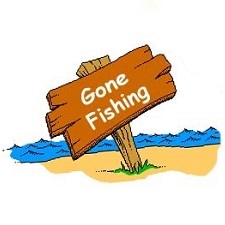 I used it fishing a local lake and caught several walleye, largemouth and some hefty pike. It held up and exceeded my performance expectations. Paired with a St. Croix 6'6" medium heavy fast action rod, the combo is a lightweight duo with some serious finesse capabilities and plenty of backbone. You CANNOT go wrong with this reel. Will be purchasing another for my old man for father's day. Excellent reel. Comments: This reel is extra light, extra smooth, and the drag works great. I will be purchasing at least 1 more of these to add to my collection. Also, again must thank fishusa for such fast shipping and great service!!!! Pros: Much less rotor mass spins up and down better with less effort than the older version AWESOME! Comments: I got the 2500 size and I already own the older ci4 in the 1000 size and all I can say is the new + version blows it away! Lighter way smoother less friction from rotor mass! Comments: I bought this reel because I wanted to have a light reel for finesse fishing and I tested it and it is very good, I recommend it with pleasure ... for those who want to fish all day long . 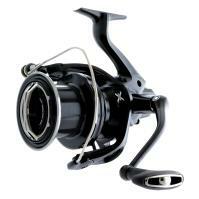 Comments: Legendary Shimano quality and design.Matched this reel with the St. Croix rod. Great combo. Comments: I love this reel. I paired it up with the 7'2 Shimano Crucial and I think it's a great combo. I'm glad they came out with the extra two sizes too. I loved this reel so much I featured it on my blog. Comments: After a series of hand-me-down reels that seemed to always need adjusting (maybe that's why they were hand-me-downs! ), my son is very happy with this reel because he now can cast repeatedly without interruption. 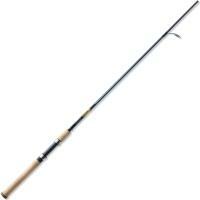 Comments: Bought it mainly due to light weight so that I can cast and retrieve all day. It is the best reel that I have owned so far. Comments: replacing an ole stand by my stradic 2000 and what an upgrade (in price too). 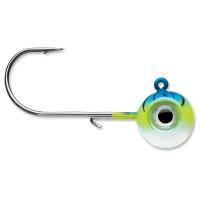 it's lighter and casts very smoothly which is great for all day casting on lake st. clair. Comments: Extremely light weight, great casting distance, awesome drag system, easy maintenance, compact size......the best spinning reel I've ever owned! Comments: I was very impressed how smooth and lightweight the reel was. I own two now, a 2500, and a 3000. both reels perform flawlesly. I personally don't see the need to own any other kind of reel. Comments: Nice and smooth light reel. Would give 5 star if includes a spare spool. Comments: I'm a big Shimano fan, so I expected this to be a good reel. I had NO idea how good it would be! 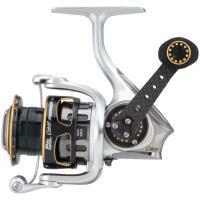 I've never owned a Stella--I see no reason to spend that much for a reel. I have, however, USED a Stella, and I can report that the CI4 is the Stella's equal, if not its better. Casts and retrieves are flawless, effortless, and smooth almost beyond belief. The reel is also amazingly light in weight. Does that couple of ounces make a difference when you're on the water in northern Ontario and casting for 10 hours a day? It sure does! It's almost as if the reel isn't even there. It's that good. Kudos also to FishUSA for GETTING this reel to me at a time when nobody else in the country could get one. Am I a satisfied customer? OH, yeah! Comments: Best reel I have had so far. Smooth and easy to cast. Can feel the structure as you drag your Senko across the bottom. 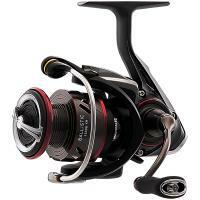 I have had the Stradic FH and MGFA, Daiwa Z and this reel is the best yet. Ive lost my handle assembly (RD13277) for the stradic Ci4 2500F And cant find a replacement because its discontinued. Was woundering if the handle assembly on the stadic Ci4 3000 or the Ci4+ 2500HG would fit? Yes, the handle assemblies on the Stradic CI4 3000 and the CI4+ 2500HG will be appropriate to replace the assembly on the CI4 2500FA. I have the CI4+ 2500HG. Will the spool from the 3000 fit it? The only difference I see in specs of the two is line capacity. Would be nice to be able to swap the two spools for added line when needed. The 2500 and 3000 spools are interchangeable as long as the spools are both from a Shimano Stradic Ci4+. What are the differences with this series of Ci4+ and the previous one? I have a 1000F and a 2500 from 2 years ago and I'm not sure how they can really be improved upon. I see the "new" 1000 is a couple 10ths of an ounce lighter and 2" faster on the retrieve but not much else that would inspire me to spend another $230 on a new reel. Give me a reason! Shimano made very minor upgrades to this reel. It is just a little lighter, the body of the reel is a little stronger, and the reel is safer for saltwater use than ever before. Most of the mechanics of the reel are almost identical. So the details say the body is metal and in another section composite. Which is it? The actual body of the reel is metal. Country of origin (where is it made)? These are manufactured in Malaysia. 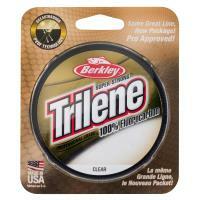 Berkley Trilene Professional Grade 100% Fluorocarbon Line has a proven formula that provides incredible shock strength, abrasion resistance and knot strength. 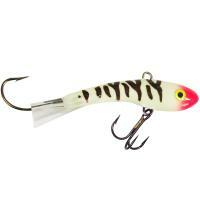 It is fast striking with greater line density for high sensitivity and less bow in the water. Blue Fox Vibrax Bullets are long-casting spinners designed for faster current or deeper water when maximum vibration is needed. Vibrax Bullet Spinners feature inline blades, Machined brass main body with plated or painted finishes, Heavy duty stainless steel shaft, and VMC Hooks. 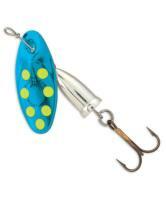 Blue Fox Vibrax Bullet Lures are 30% heavier than same size Classic Vibrax spinners.